Verizon, Nokia, and Qualcomm Technologies recently reached peak data speeds of 1.45 gigabits per second (Gbps) on LTE in a live commercial environment using six channel carrier aggregation. For the first time in the USA, three companies in a commercial environment combined six separate channels of the spectrum. This record-breaking speeds on 4G LTE were reached on Verizon’s network in New York using a combination of Verizon’s licensed PCS and AWS spectrum in conjunction with four carriers of LAA (License Assisted Access) spectrum. 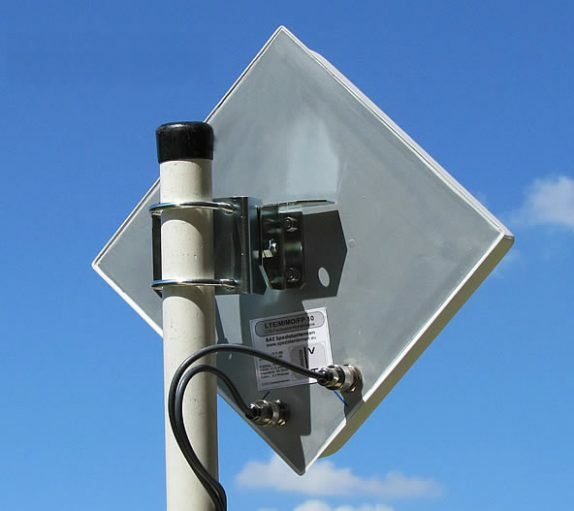 The demonstration used Nokia’s AirScale base station and Qualcomm Technologies’ mobile test device powered by the Qualcomm Snapdragon X24 LTE modem. The demonstration in New York also used LTE Advanced feature, 256 QAM for uploads and 4×4 MIMO. In mid-2018, Verizon announced these technologies were available in over 1,100 markets nationwide. Stephen Marino, Senior Vice President, Verizon Account Team, Nokia. By using the Nokia AirScale, which is designed for 5G, we have taken an important step on the road to 5G, both in terms of customer data rate experience and network infrastructure. When we first launched our LTE network, we knew there would be a lot of room for innovation and to expand its capabilities. Eight years later, we continue our advancement of our 4G LTE network knowing our LTE network leadership is foundational for our evolution into 5G. Qualcomm Technologies was first to introduce Gigabit LTE and LAA technologies into a commercial modem, and we continue to innovate with our latest Snapdragon X24 LTE modem capable of up to 2Gbps speeds. As we lead the way to 5G and collaborate with industry leaders to make it a commercial reality, it’s important we continue to innovate in LTE as it will be foundational in early 5G network deployments.